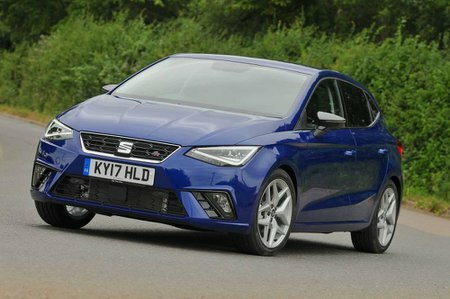 Seat Ibiza 1.0 TSI 115 FR Sport [EZ] 5dr 2019 Review | What Car? What Car? will save you at least £2,073, but our approved dealers could save you even more. This engine is more than up to the job, pulling eagerly from low revs and whisking the car up to speed surprisingly briskly if you allow the revs to build. However, the 94bhp 1.0 TSI is almost as punchy and a fair bit cheaper, so that's where our money would go.